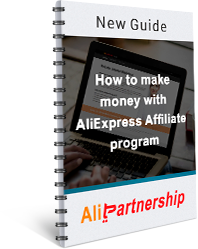 Alibaba Company works in the field of Internet sales and owns its electronic payment system Aliplay and controls Taobao.com and the biggest online retailer AliExpress. 100 million people do shopping at Alibaba web store every day according to report of Jack Ma on World Economic Forum in Davos. As Jack Ma previously said, Alibaba plans to increase the number of their customers up to 2 billion. He also noted that the Company managed to create 14 million jobs. And now let’s take a look at some Alibaba’s statistics data: - Chinese Internet holding company Alibaba Group increased its revenues by 40% in the fourth quarter of 2014, so it reached $ 4.21 billion. - Revenue for the period of 2013-2014 was $ 8.4 billion, and Company’s net profit was $ 3.8 billion. - Operating profit showed an increase of 6%, and ran up to $ 1.506 billion. - The number of active customers per year increased from 45 % to $ 334 million. The monthly number of mobile users grew by 95% and reached 265 million users. 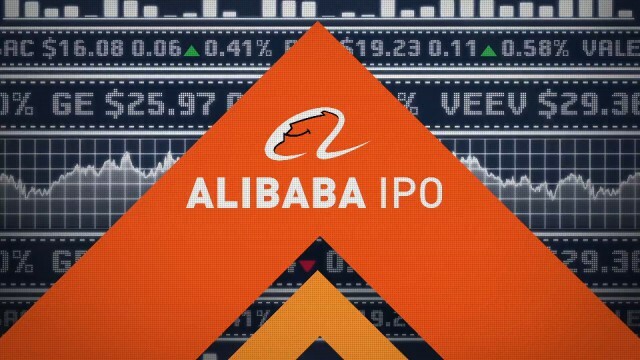 Also Alibaba Group made IPO on the New York Stock Exchange In September 2014. As a result the Company received $ 25 billion, which was one of the greatest going public. The Company's current capitalization is $ 285.4 billion.